Since 1895, when Wilhelm Roentgen discovered X-rays, imaging has played an increasingly vital role in medicine. 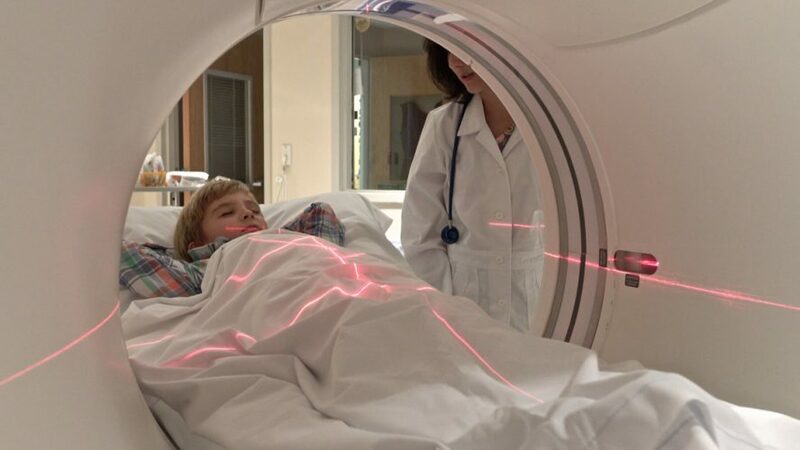 Imaging underpins almost every patient diagnosis and treatment, from the early diagnosis of cancer, to detecting abnormalities in the womb, identifying a bone fracture, or guiding modern radiotherapy treatments. It has, quite simply, transformed healthcare. We now have the ability to diagnose disease earlier and with greater certainty and this leads to better outcomes. New approaches such as using optical radiation to image at the molecular level are being developed and personalised imaging is becoming a reality, so an individual’s imaging features, combined with genomic or lifestyle data, leads to a personalised approach to diagnosis or treatment. But as we live longer and medicine advances, the radiology workforce faces immense challenges. 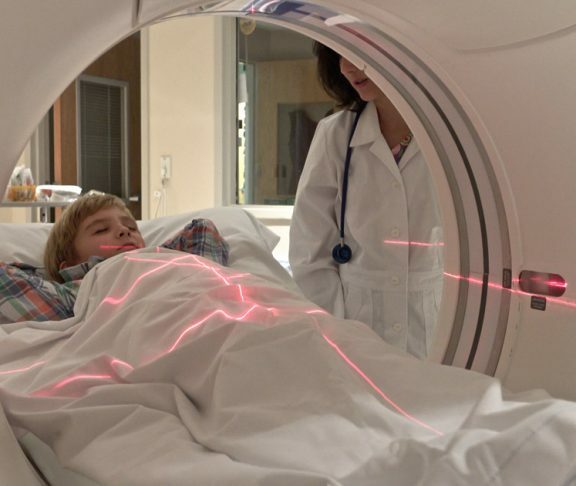 There are more requests for imaging and we struggle to keep pace with advancing scanner technology in a budget-pressured environment. 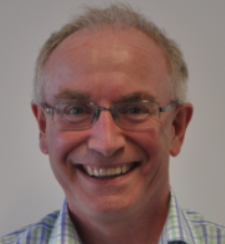 With a shortage of radiologists, departments are outsourcing radiology services, depending upon reporting radiographers to cope with the reporting backlog or exploring “machine reading”, controversial solutions which require sound governance. Also, X-rays carry a small risk for patients and staff but through education and campaigns we aim to reduce unnecessary referrals and radiation dose for all. This campaign aims to raise awareness, not only of the exciting future of radiology but the controversies and the challenges the imaging community faces as technology drives forward. I believe the future of imaging is a bright one and by working together we should spread the word about innovation, new ways of working and good practice to offer the very best diagnostic and therapeutic service to our patients. Their wellbeing couldn’t be in better hands.